Independently perform a variety of aircraft modifications and maintenance functions such as removal and installations of airframes, landing gear, engine components, electrical components, and control systems to assure conformance to procedures, performances and test specifications. Perform required periodic maintenance and necessary servicing of all aircraft mechanical systems. Must demonstrate the ability to consistently perform assigned maintenance task within the quoted or standard CMP time. Provide work direction for assigned technicians. Promote high standards of quality through instruction and by example setting. Act on behalf of Mechanical Team Lead (MTL) in his/her absence and assume the duties and responsibilities of the MTL when assigned. Coordinate with the Inspection department to ensure compliance with internal and FAA inspection and documentation requirements. Properly complete work order sign-offs, shift turnovers, and other paper work in a timely manner. Properly identify (tag) customer property and equipment. Store aircraft components and other customer property securely and safely. Follow standard operating procedures and JSAs when operating ground support equipment, such as power supply, hydraulic rigs, nitrogen filler carts, and oxygen service carts. Operate and supervise use of special support equipment used in removal and installations of major components. Coordinate movement of aircraft as required. Assist in training new employees concerning computerized maintenance program (CMP) maintenance manuals, SRMs illustrated parts catalog (IPC) usage, flight test installations, and all maintenance of major components. Coordinate with other departments to arrange for the overhaul or repair of customer property as needed. Additional Functions: 1. Use the material tracking system to create parts demand and to charge labor to correct work orders and item numbers. 2. Apply 6S and Lean Initiatives to keep shops, hangars, and aircraft work areas clean and uncluttered. Properly collect and dispose of waste fuel, oil, hydraulic fluids, de-icing fluids, and solvent rags. 3. Implement and apply Lean/continuous improvement processes to all areas of responsibility. 4. Properly use and maintain company-provided tools and equipment. Return items to designated storage area after use. 5. In support of aircraft certification and final phase testing, may include flight tests on aircraft as required. 6. Perform other duties as assigned. Unique Skills: Gulfstream and/or Fixed wing Aircraft maintenance experience preferred. Day shift to start and through training. Shift is subject to change based on business needs. 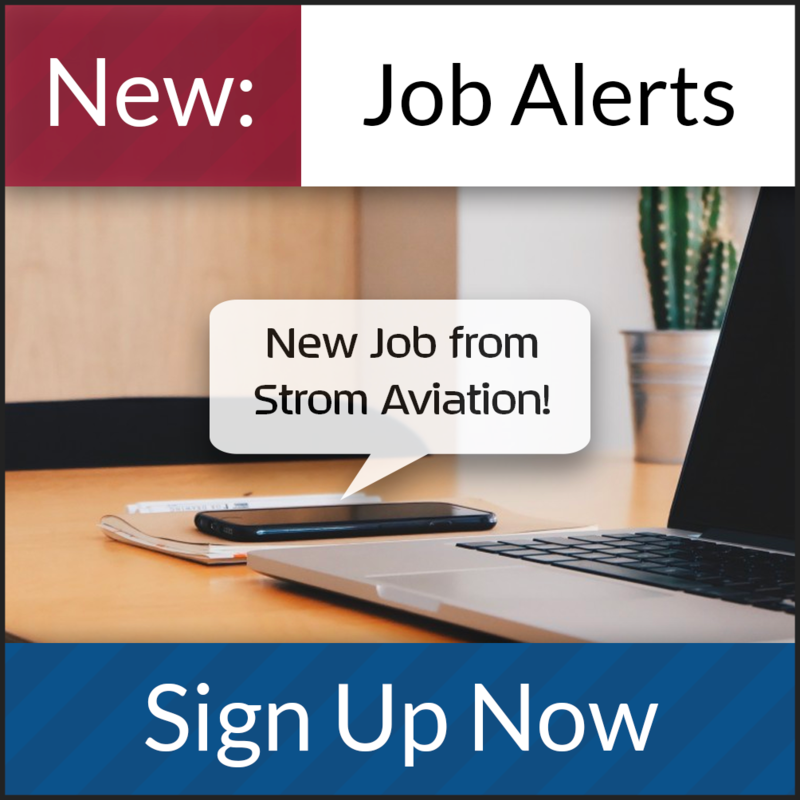 Airframe & Powerplant license Required, Fixed wing, Turbine aircraft experience preferred, Repair Station experience preferred (Part 145) Total airframe experience preferred, including hydraulics, sheet metal, composites, pneumatics, flight control surfaces and rigging, landing gear and associated components, APU's, Engine R/R, fuel systems, etc. Fly by wire experience a plus, Line maintenance, depot level maintenance, scheduled and unscheduled check maintenance preferred. Business/Corporate Jet maintenance highly preferred. Experience with high end cabins and related systems preferred. Other Requirements: 1. Advanced knowledge of inspection and maintenance procedures for various aircraft models and systems within each aircraft product line. 2. Advanced knowledge of pertinent technical reference materials (maintenance manuals, IPCs, Service Bulletins, structural repair manuals, engineering drawings, ADS, etc.) 4. Working knowledge of the FAA regulations, process specifications, Repair Station and Quality Control manuals, and company policies and procedures.